One of the Fortnite season 6 week 8 challenges is “get a score of 3 on 3 different clay pigeon shooters“. To complete the challenge you will need to locate the clay pigeon shooters, using our map below, and get a score of 3 on different ones. 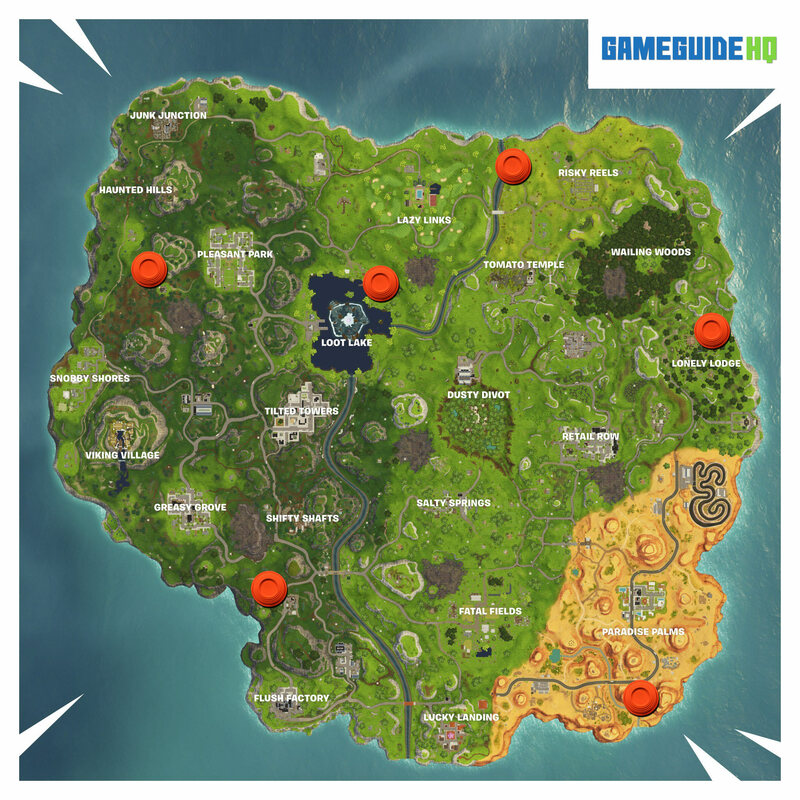 Look at the map below to determine your favorite clay pigeon shooting location and head into the game to complete your challenge. To complete the challenge we recommend using a sub-machine gun or shotgun as they are the easiest to get a score of 3 with.